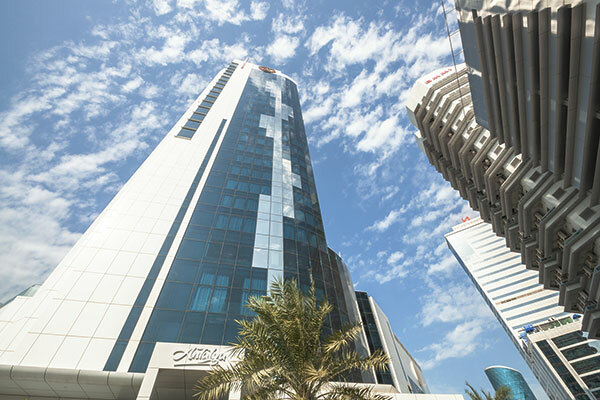 Bahrain’s annual real GDP growth of 1.6 per cent in the third quarter was underpinned by expansion in the construction and manufacturing sectors, as well as increased infrastructure spending, said the Bahrain Economic Development Board (EDB) in a new report. Project activity in the GCC-funded projects alone has seen a major build up, with the cumulative total active projects rising by 16.3 per cent year-on-year (YoY), according to the Bahrain Economic Quarterly (BEQ) published by the EDB. In reflection of the Kingdom’s demographics and diversification, construction has long been an important source of growth and the sector expanded by 5.4 per cent year-on-year in the third quarter. Overall it increased 6.2 per cent in the first three quarters of 2018. Not only is construction performing strongly on its own, it also has an important multiplier effect into the country’s ecosystem, especially in other parts of the non-oil economy such as real estate, finance, manufacturing, and trade. Growth in construction feeds through into strong momentum in these allied sectors. Real Estate and Business Activities grew by 3.2 per cent in the first nine months of the year, for example. Substantial investment in infrastructure is not only benefiting the construction industry, but the overall Bahraini economy. Large projects such as the opening of the Alba Line Six, which now makes the aluminium smelter the largest in the world, and the Bahrain Petroleum Company (Bapco) Modernisation Programme, are just two of the many large-scale infrastructure developments being undertaken across the Kingdom.